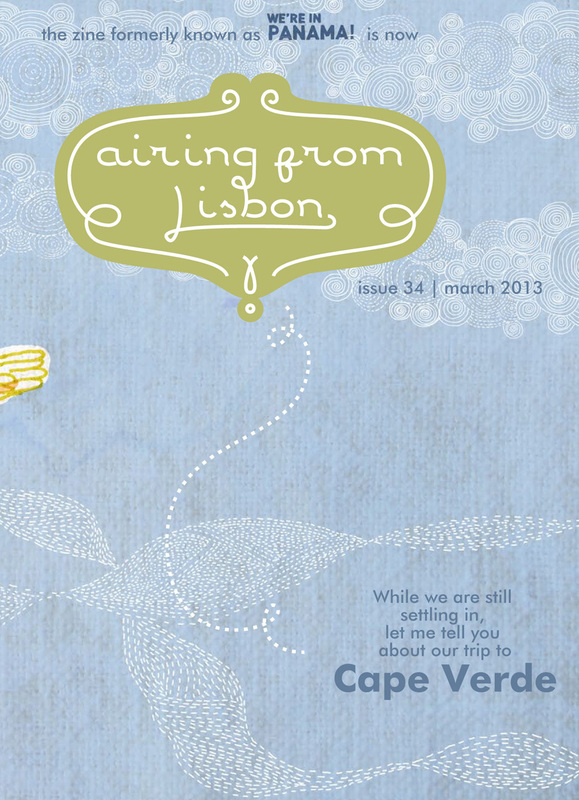 There’s a brand new issue of “airing from Lisbon”! 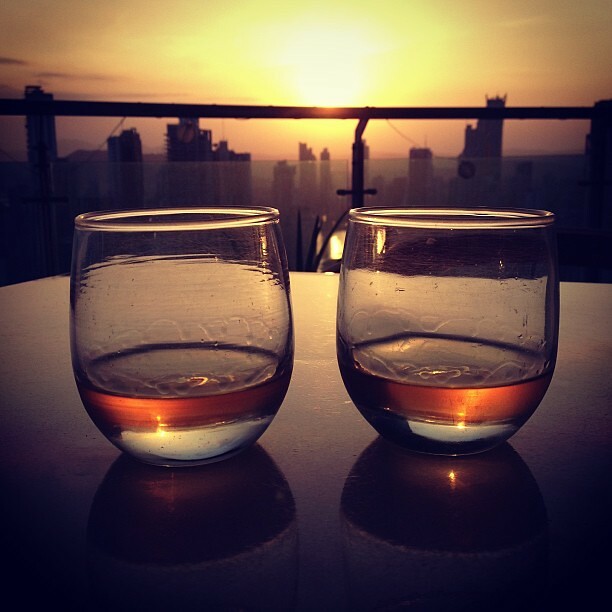 To find out what the Best! News! Ever! are, sign up here to receive my email news and access your free goodies. Can’t wait to see you there! 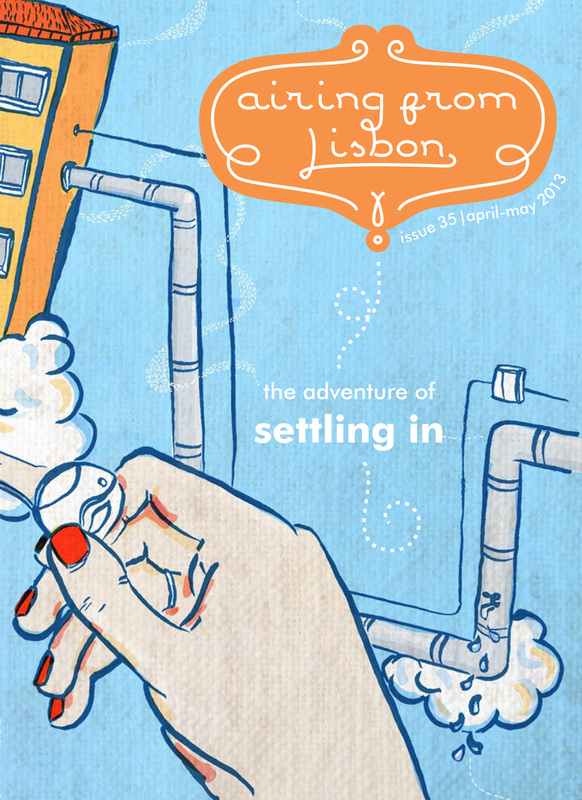 O novo número da zine “airing from Lisbon” acabou de sair! Nele partilho as melhores notícias de sempre. 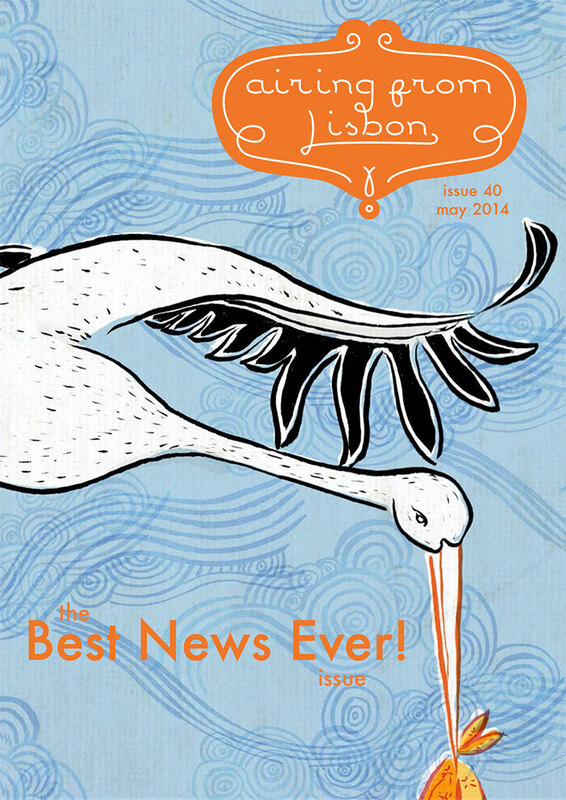 Para as lerem, assinem aqui a newsletter e acedam aos conteúdos grátis e exclusivos para subscritores. Até já! 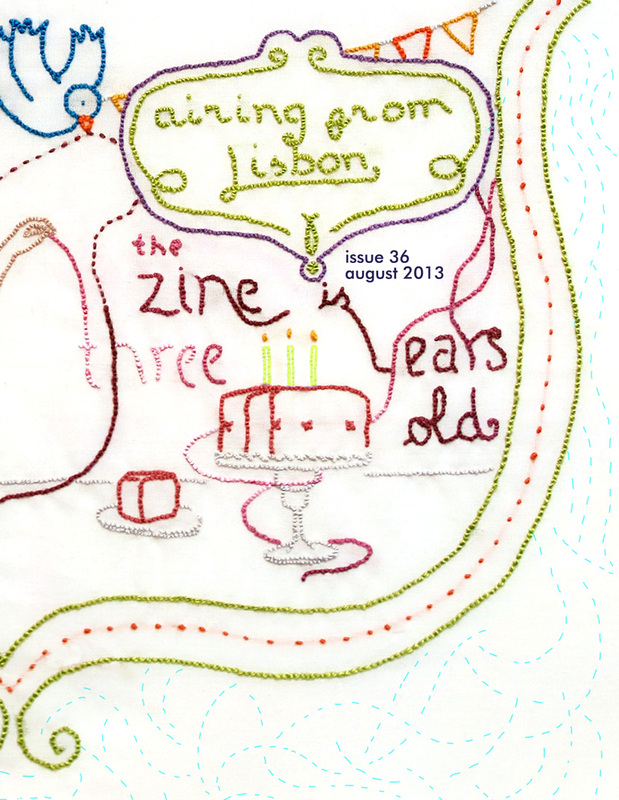 Issue 38 of “airing from Lisbon” is up! I’m so happy to be celebrating the holidays back home and enjoying every bit of the cold weather that we have been feeling so far. 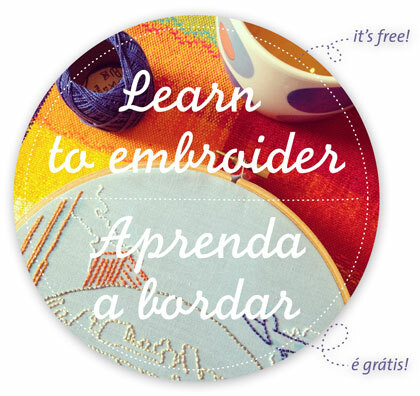 Knitting, embroidery and tea help! 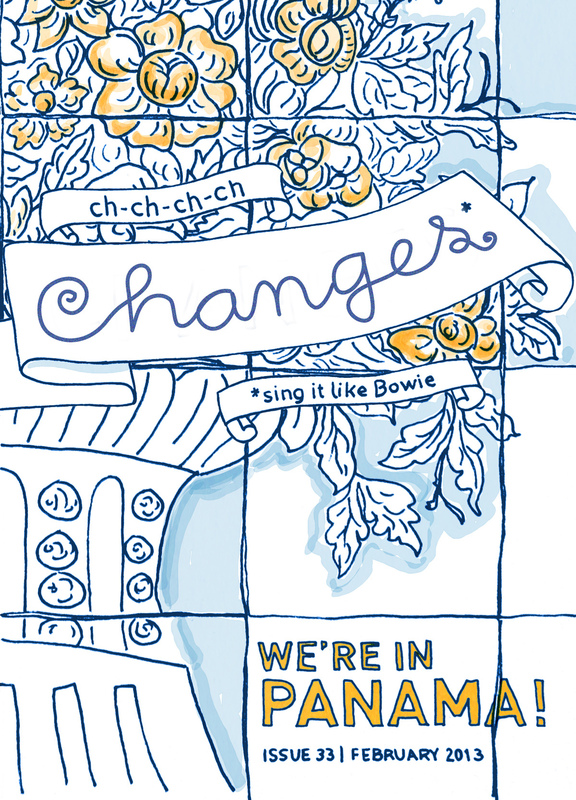 To access this issue, please sign up for my mailing list (and access exclusive content only available to subscribers!). I will be taking some time off during the holidays to cook yummy seasonal foods, be with friends (many of them live abroad and are coming home for a couple of weeks, yay!) and enjoy the festivities with family. 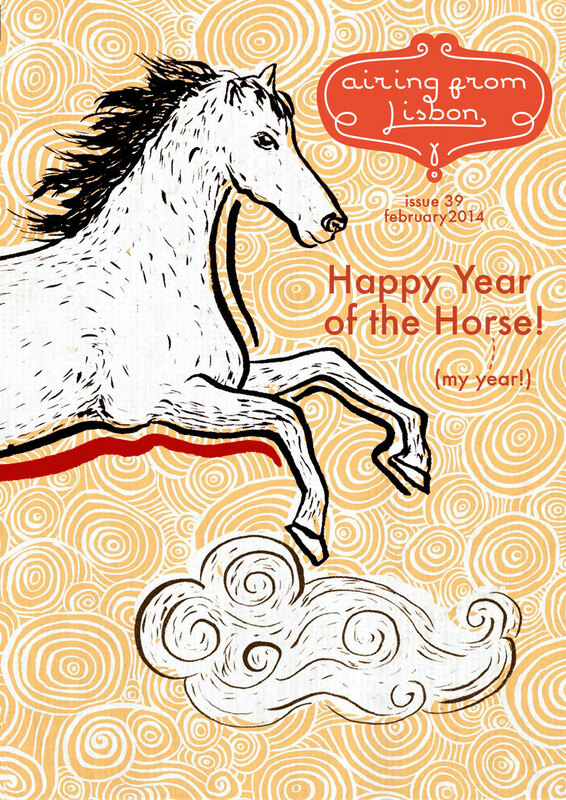 Enjoy the Holidays and see you in the New Year! Oh! And before I go, there’s a Giveaway going on! 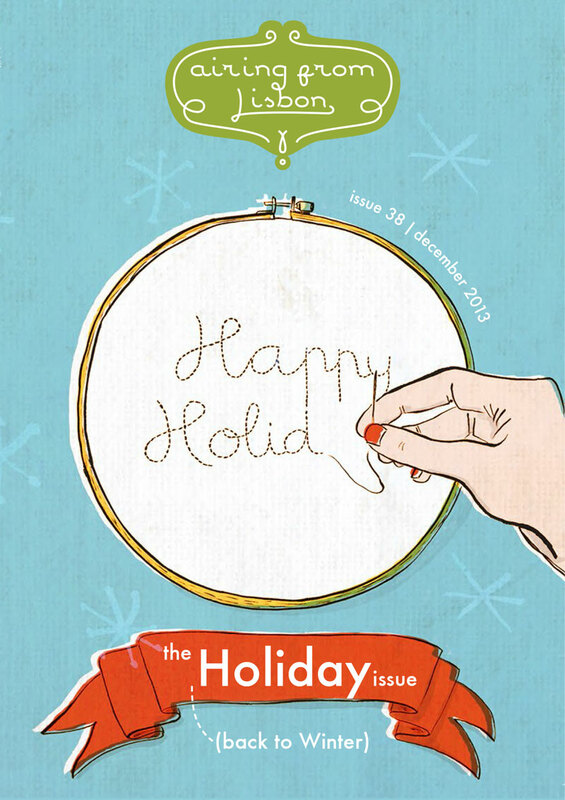 Participate for a chance to win a free one year subscription to the air Embroidery Club! 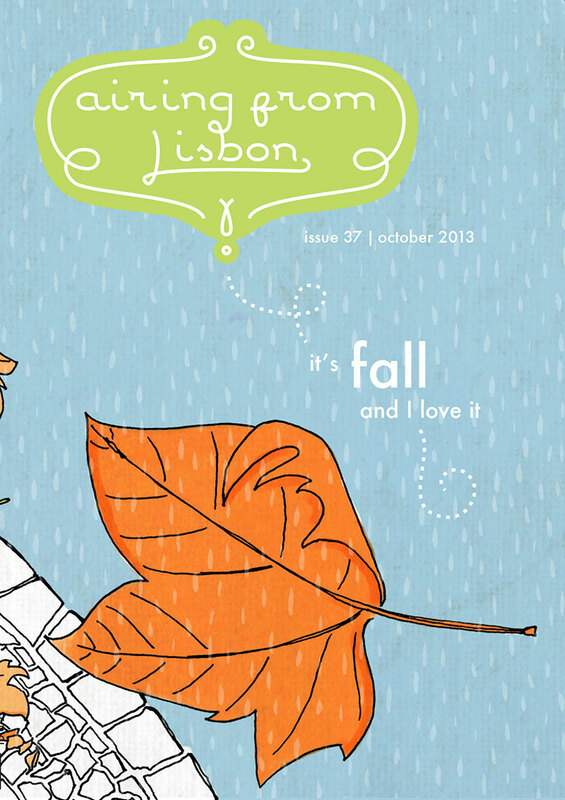 Para descarregar gratuitamente este número, assine já a newsletter (e receba uma ilustração gratuita!). Agora que o Natal se aproxima, vou estar um pouco mais afastada do blogue e do trabalho, para aproveitar as visitas dos amigos que vivem fora, dos convívios familiares e de todas as festas de Natal que se aproximam. A cozinha lá de casa já está quentinha e pronta para os cozinhados que aí vêm. A todos vocês que me acompanham nesta aventura, muito obrigada! Desejo-vos Boas Festas e vemo-nos no ano novo. Antes que me esqueça! Não percam o primeiro sorteio para poderem ganhar um ano de Clube de Bordado! Participem já e partilhem com os vossos amigos! 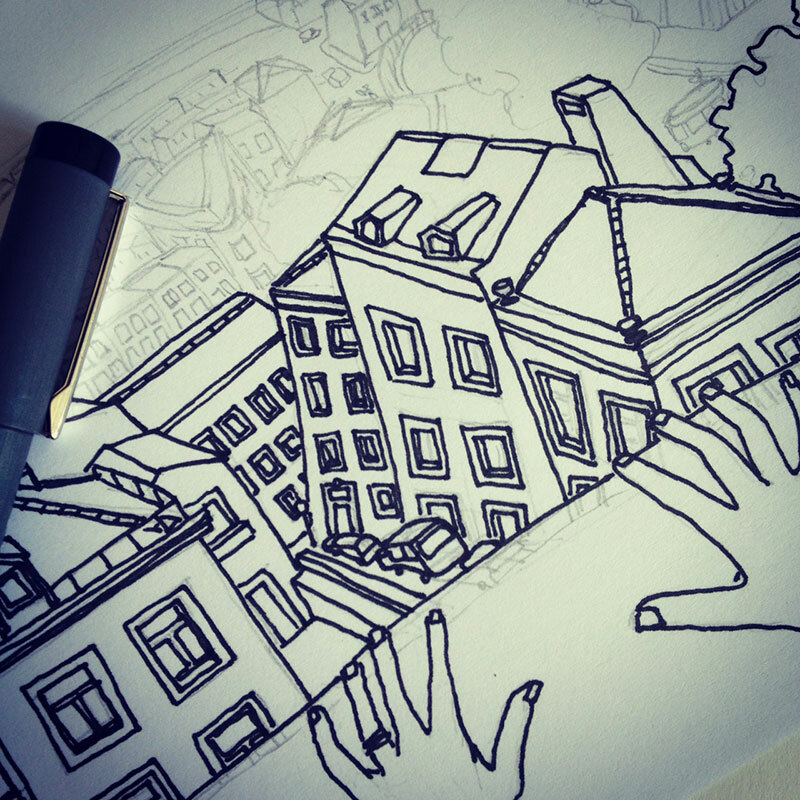 …and I have been posting regular photographic updates of the progress done on instagram and on the facebook page. This is a very detailed and slow project but I feel that it works like therapy for me. Make sure to follow @air_billy (on instagram and twitter) and “airing from Lisbon” (on facebook) and sign up for my newsletter, which will show you exclusive, behind the scenes images. How about you? 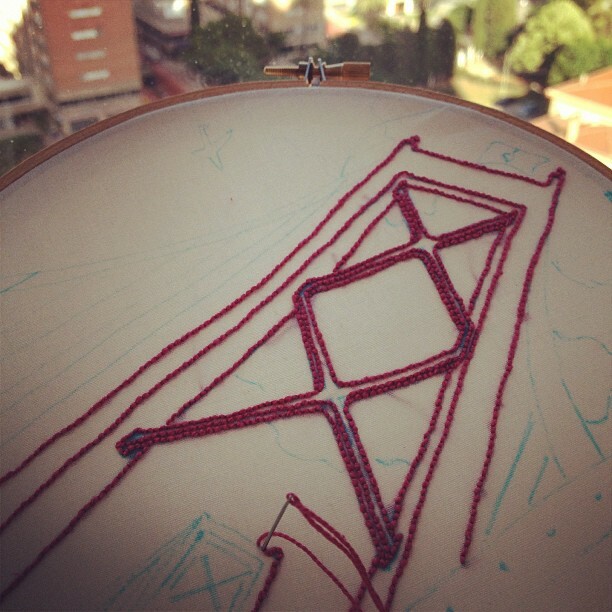 Are you working on any project that feels therapeutic?